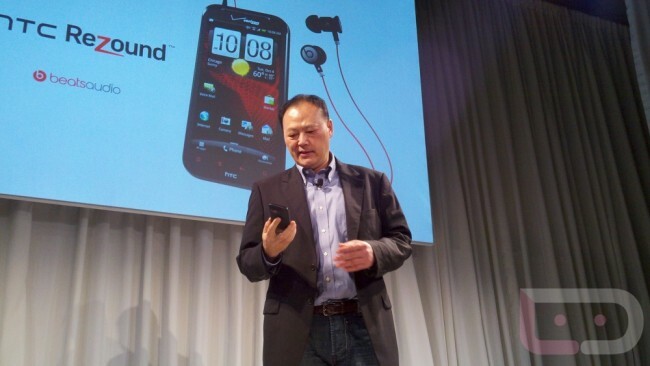 Worried over the fact that the freshly announced HTC Rezound will launch with Android 2.3 and not Ice Cream Sandwich (Android 4.0)? Try not to. HTC mentioned today during their NYC event that the device will launch “Ice Cream Sandwich ready” which really just means that it will be updated as soon as they can. The same thing was said with the DROID RAZR when it was announced, so “early next” year is probably the soonest you will see it. If it only takes them a couple of months though, like say January, Rezound owners should be more-than-happy. As long as this isn’t the next Thunderbolt, life should be good.